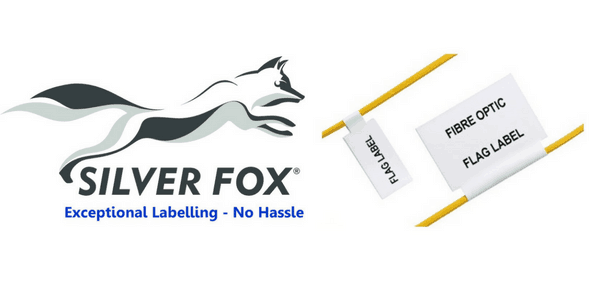 Silver Fox Prolab Self Adhesive Cable Labels are made from polyester to be used on individual optical fibres – laser cable labels incorporate a strong acrylic adhesive to ensure long term durable bonding solution. 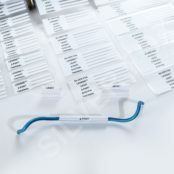 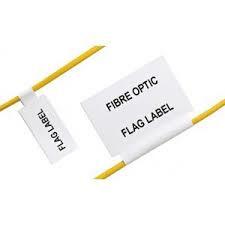 The flag cable labels have been extensively tested for exposure to a variety of conditions including salt mist spray, low/high temperature and H2S sour gas exposure according to Lloyds Register Type Approval. 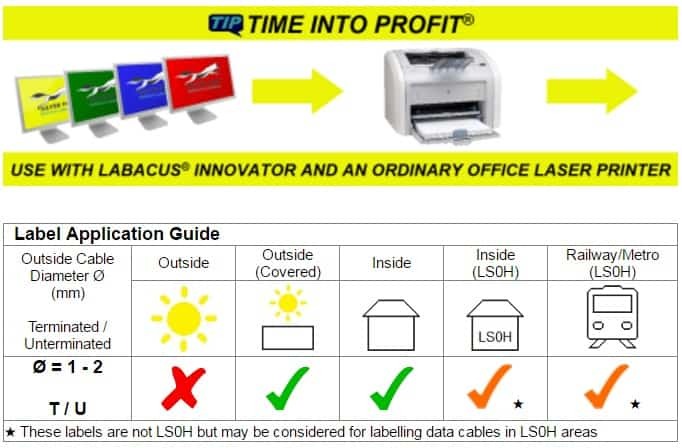 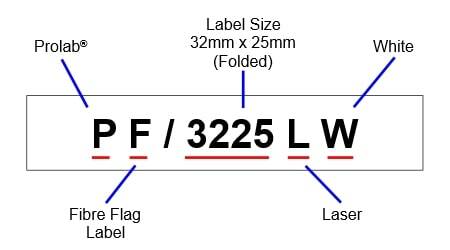 The self adhesive cable labels can be used with a any standard laser printer and can be printed on both sides of the flag using the Labacus Innovator range of labelling software.